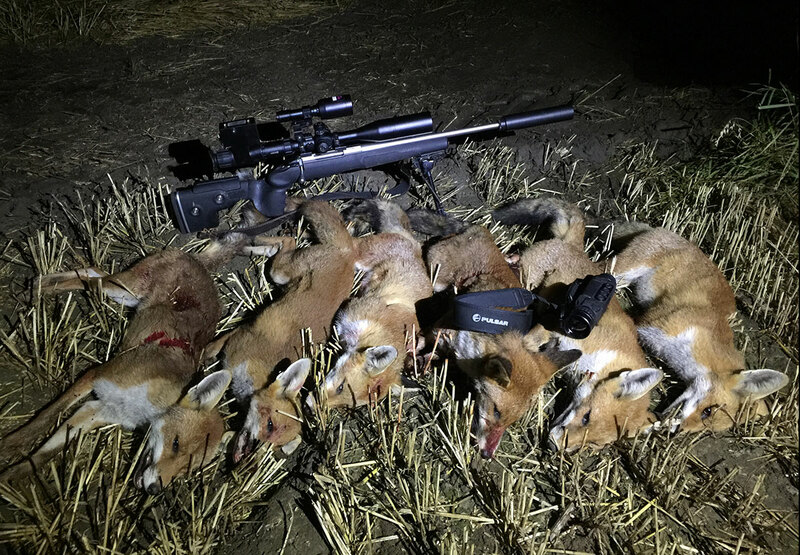 Shooting, Ferreting, Trapping & Running Dogs. The base model is the KEY XM30 it has a flat Chalcogenide lens the same as the Quantum Lite range, this is the reason the unit is cheaper than the other models, the chalocgenide lens does not provide as good an image as the more expensive Germanium models, also theres not much focus movement to get a sharp image with the lower spec model lens.. Other differences between the Key and the Full Fat models are the "XM30 Key" models have a FLCOS display which is lower resolution than the AMOLED displays fitted in the XM30/38 models also the Key does not include WIFI or Inbuilt recording.. My pick would be the XM30 model with Germanium Lens and AMOLED display. The Axion will come in three models.. The XM30 Key - No Wifi, No Recording, LCOS Eye Display. 2.5x Mag XM30 - Recording, WIFI, HD AMOLED Display 4x Mag XM38 Recording, WIFI, HD AMOLED Display 5.5x Mag The XM models with the Germanium lens and AMOLED displays will offer the best image and performance. the lower spec XM30 Key will replace the Quantum Lite and be around the same price mark roughly.. The XM30 will be around £1700 at a guess and the XM38 above around £2000 , official prices are yet to be released. Expected around 2-6 weeks time.. I have some a couple of Helion XQ38 available there in very short supply at the minute..
Stavross if you want to look through one on your scope let me know, I'm only in Hartlepool not far from you..I have various IR lasers also..
Heres a link https://www.blackwoodoutdoors.co.uk/1080P-Pard-NV007-Night-Vision-Scope-Add-On-12mm Use NVUK-12MM code for discount. Personally I prefer the NV007 as you have a much higher variable magnification range with your scope optics, but the NV008 are better than a Photon in terms of image quality, plus there full colour, small and compact and ideal for Bullpup style rifles..
Nice one MIK I have found the MTC Viper/Mamba, Hawke Sidewinder/Airmax really good with them, the cheap Sightrons are also good with them.. Get a laser torch and it will be even better for longer range centre fire shooting. Something like the Solaris SRX or the Sirius XTL , avoid LED based torches there rubbish in comparison . All that money for a Chinese job.. my opinion not worth it, stick with a Pulsar 17 micron, 50mm lens, packed with features and a 3 year UK warranty from an established brand, basically very similar money, they will not sell well in the UK IMO... limited mounting, no recording, etc.. plus if you come to sell, your not going to have a high demand for it or get as much back as the above..
Yeh like Pav said.. mount the unit to the rifle, adjust the rear eye dioptre unit the icons are sharp, you can fine tune that slightly also later on.... then use the barrel focus ring underneath to get the crosshairs pin sharp and use the scopes side focus to adjust focus of your target at whatever range your shooting at... Once setup you only need to use your side parallax from then on.. Personally I'd avoid as it's pretty naff... a Quantum Lite is much better , but I'd advise saving for a Helion model instead.